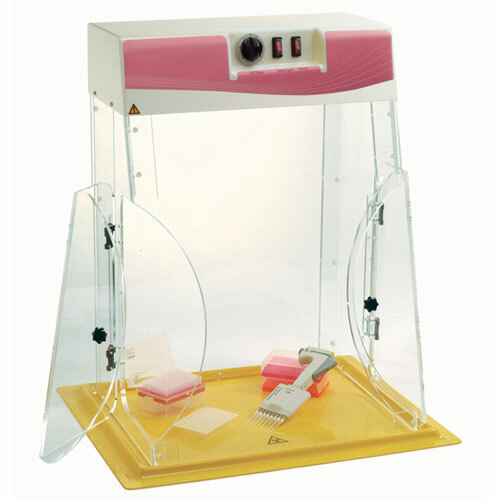 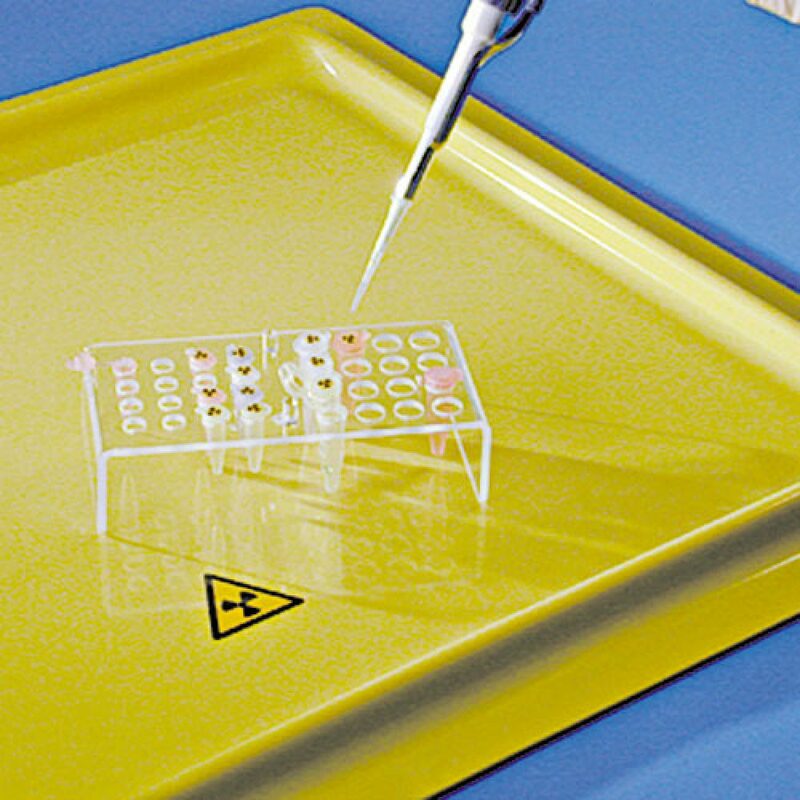 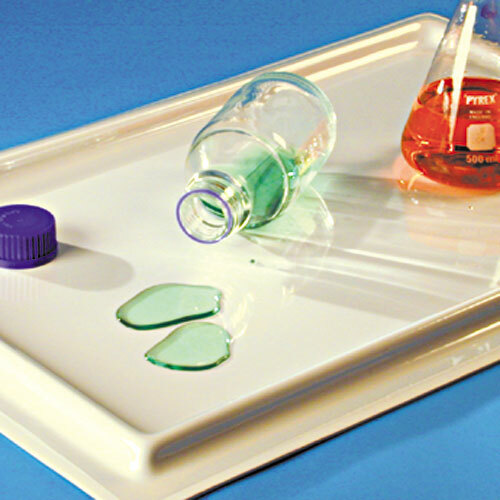 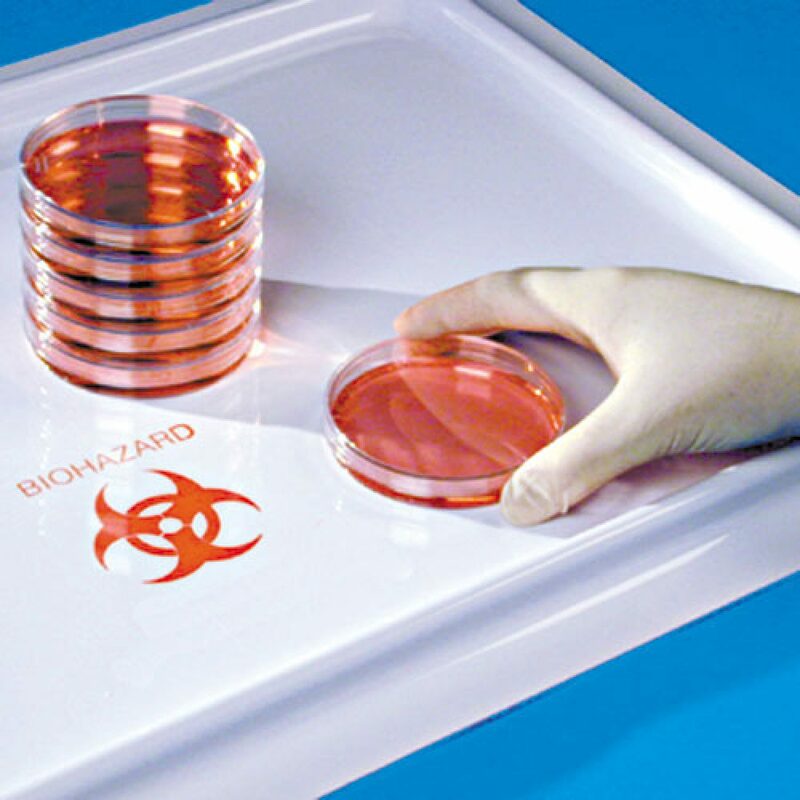 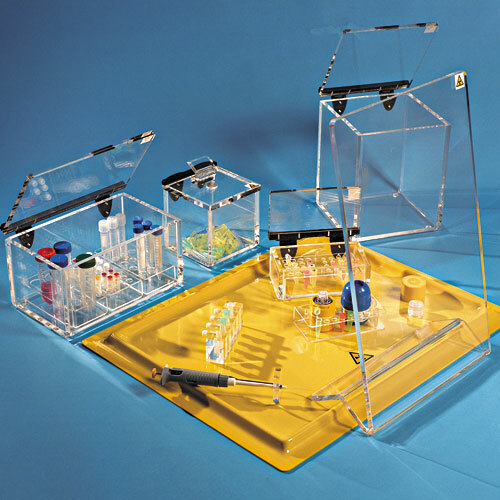 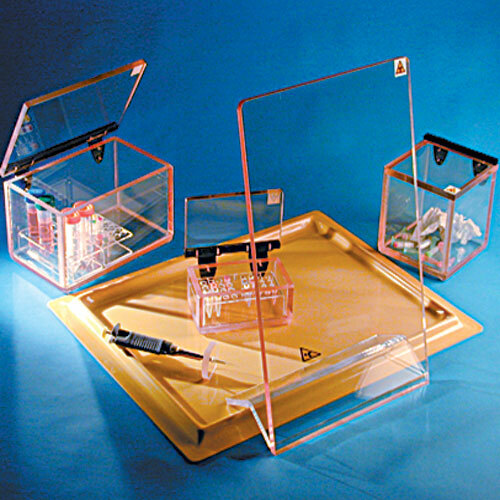 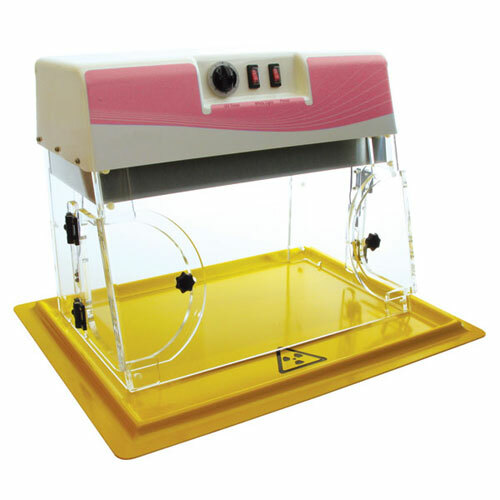 Unlike disposable paper bench protectors, Biocom Safety SpillTray APET† Liners are re-usable. 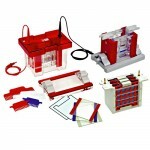 This reduces running costs and significantly reduces contaminated waste volume. 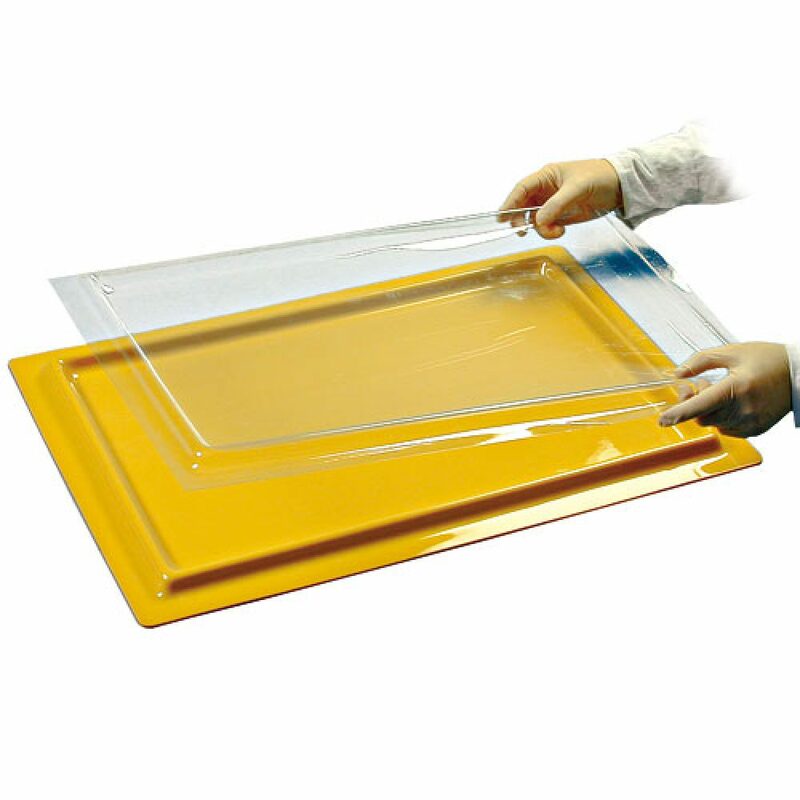 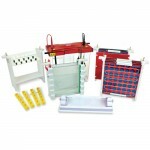 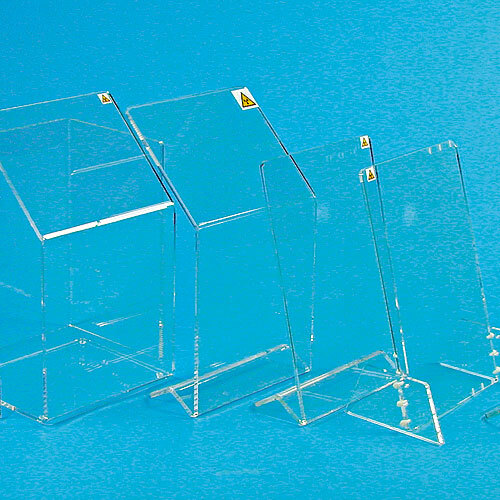 The rigid PVC base features specially designed stabilising edges and rounded corners for easy cleaning. 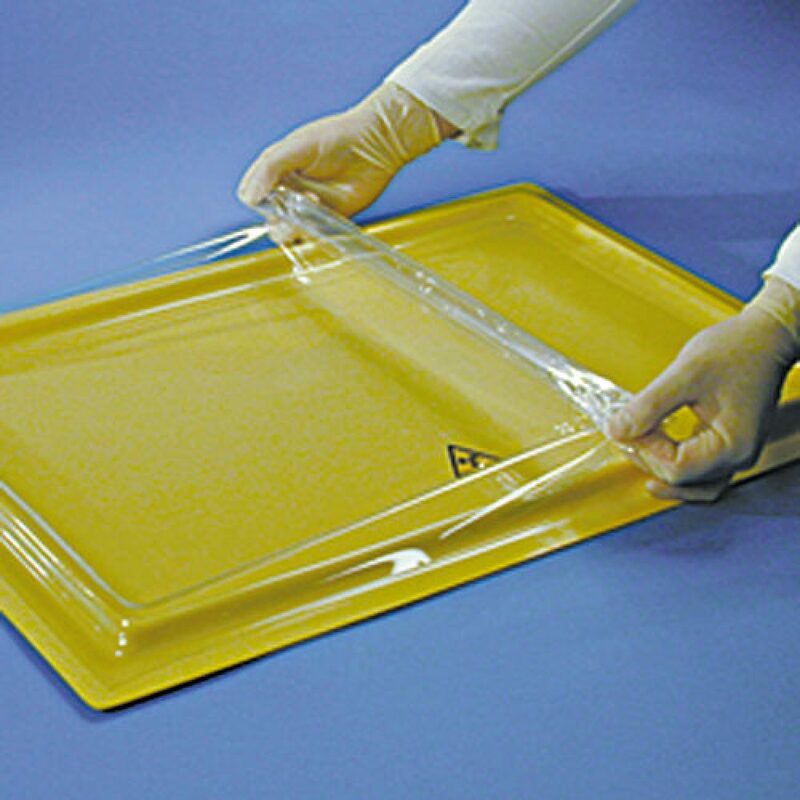 Additionally, the Liner’s non-porous surface allows valuable samples to be retrieved – something which is clearly not possible with absorbent paper protectors.